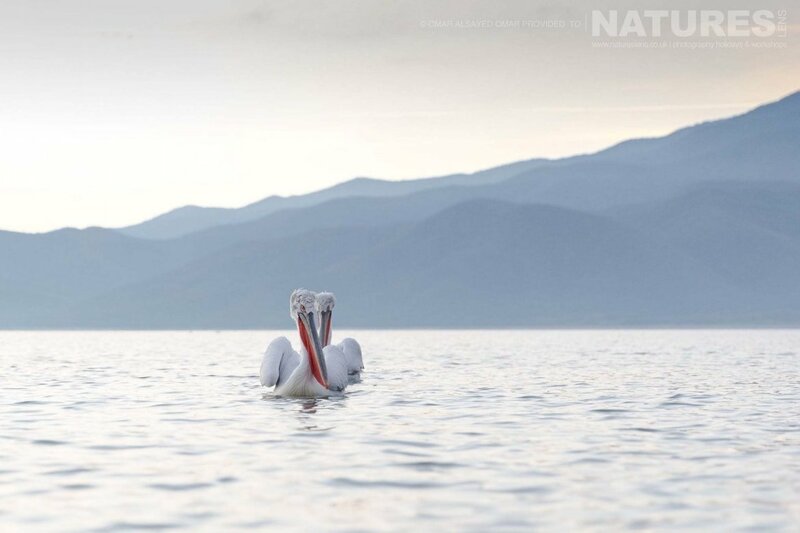 With two photography tours already full, the third tour for 2019 really is the last chance for you to capture images of the Dalmatian Pelicans of Kerkini in 2019 with NaturesLens, no-one else has the same schedule as ourselves, including staying only 500m from the lake in a superb Greek Taverna-styled hotel, having a boat trip for the whole group every morning & multiple other photography opportunities in the afternoon, including feeds on the shoreline. 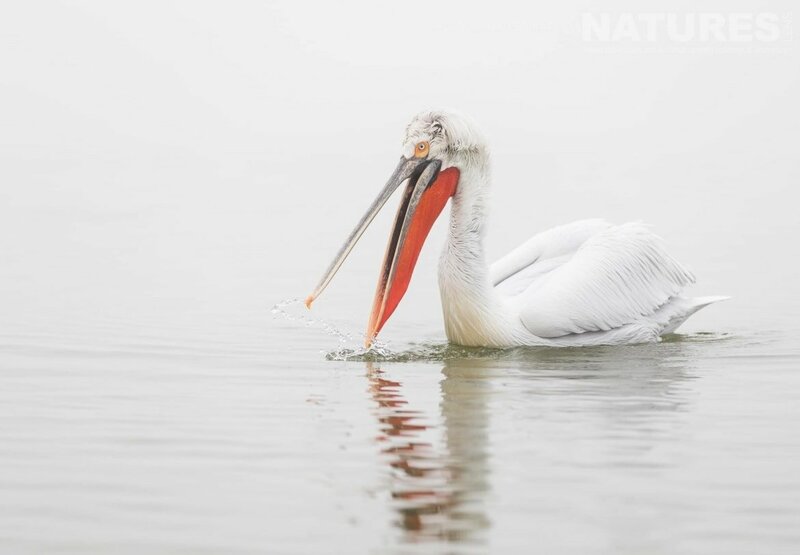 For the past five years, NaturesLens has been working with the locals of Kerkini, & our guides & clients have produced award-winning images year-on-year. 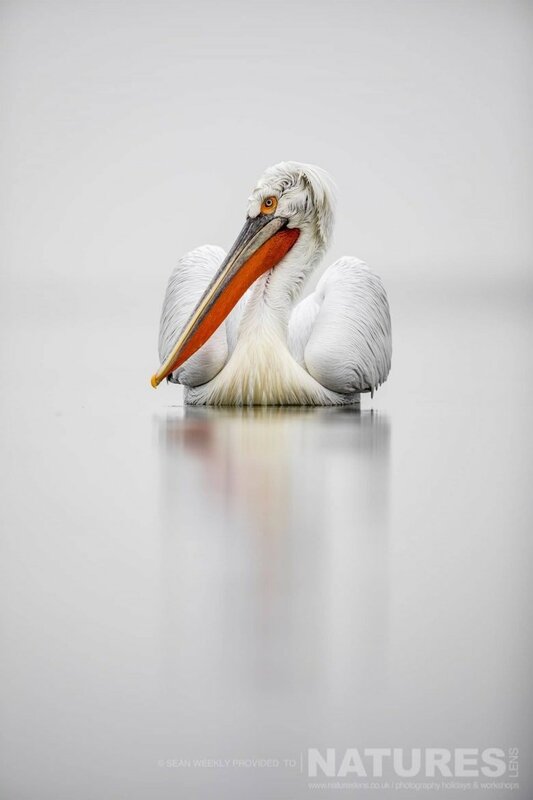 Highlights of the tour include three boat trips on to the lake on consecutive days, three shoreline feeds offering you the chance to get up close to these magnificent birds & witness their feeding behaviours, & cosy accommodation in a nearby hotel as an oasis from the harsh winter conditions. All the details are taken care of for you so that you can relax & enjoy this unique wildlife photography adventure. 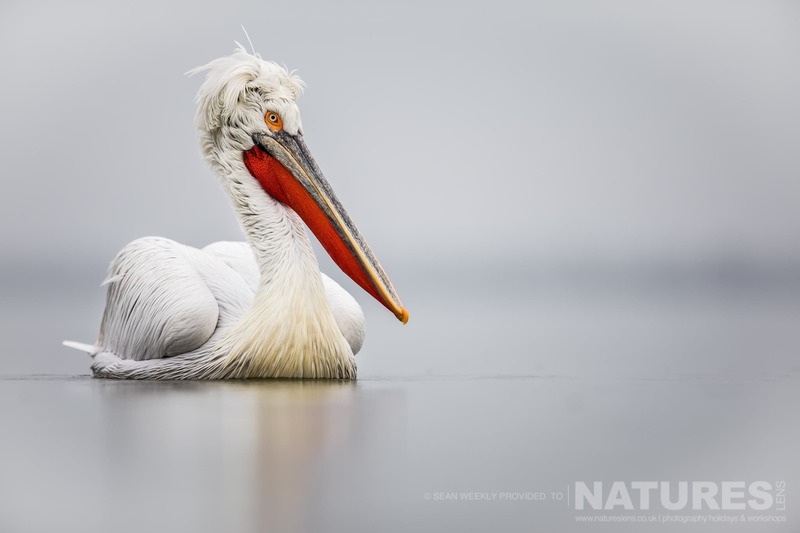 Our tour for Dalmatian Pelicans of Kerkini photography is of 4 nights duration, which costs £1099 per participant & takes place in Kerkini in Greece, between the dates of 14th – 18th January 2019. 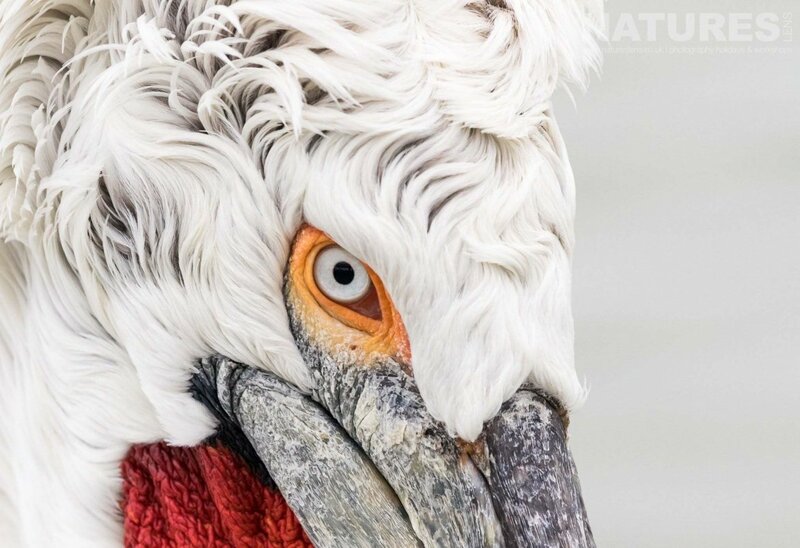 It is ideal for photographing cormorant, dalmatian pelican, flamingo & more. 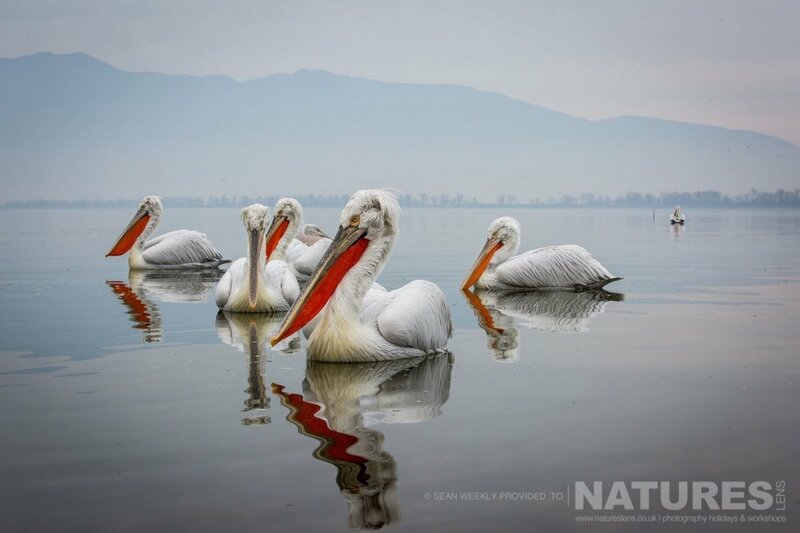 Sean is leading the Dalmatian Pelicans of Kerkini photography tour for NaturesLens. The photography tour is offered on a full board, non-shared basis. Group size for this photography tour is a minimum of 7 participants & a maximum of 7, plus Sean. We consider this to be an event with a comfortable level of exertion, if you have any questions about your suitability for this event, please contact us before making a booking enquiry. The photography tour starts & ends at Thessaloniki Airport. Transfers between Thessaloniki Airport & Kerkini are included in the cost of this photography tour; this photography tour requires a deposit of £210 to secure a place. Sean will lead you throughout this photography tour, providing guidance as needed & helping you develop your skills. 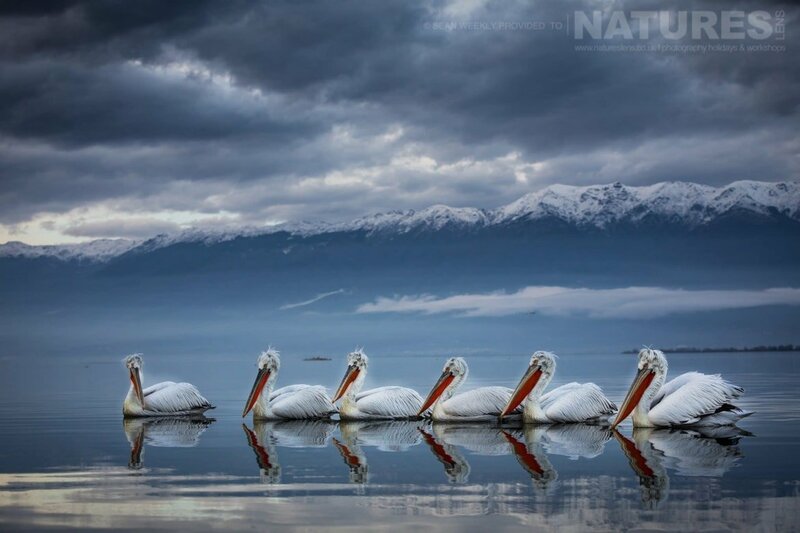 He will assist you in capturing images of these birds in wide-angle & close up shots; in movement, while feeding & fighting for fish; interacting with each other or in flight with the impressive backdrop provided by the lake & surrounding snow-capped mountains. This tour is best suited to those of you with mid-level to advanced photography skills looking for a new challenge. We pride ourselves in offering something special to clients in comparison to other trip providers, so we have coordinated this itinerary to allow you to capture these magnificent birds at sunrise & sunset. 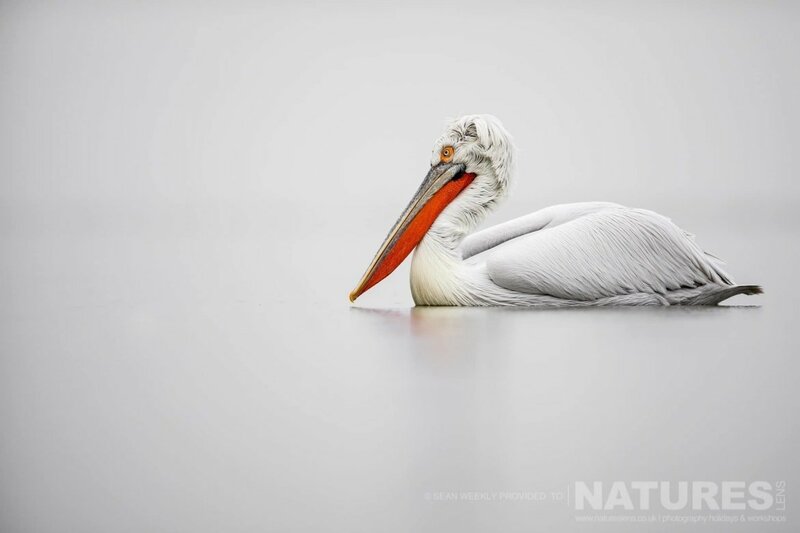 Join Annette in Kerkini during January 2019 for a 4 night photography holiday; take the opportunity to capture images of the charismatic dalmatian pelicans; the NaturesLens Pelicans of Lake Kerkini photography holiday is offered on a full board, non-shared room basis, & costs £1099 per participant. This entry was posted in announcements, photography holidays, worldwide tours. Bookmark the permalink. Whatever your query regarding our photography holiday, Last chance for the Dalmatian Pelicans of Kerkini in, please fill out your details below & we will get back to you.